With Valentine’s Day just around the corner, here are five apps designed to encourage intimacy and bring lovers closer together. What: Everything is made simpler with this app as it allows couples to share to-do lists, locations and set reminders. 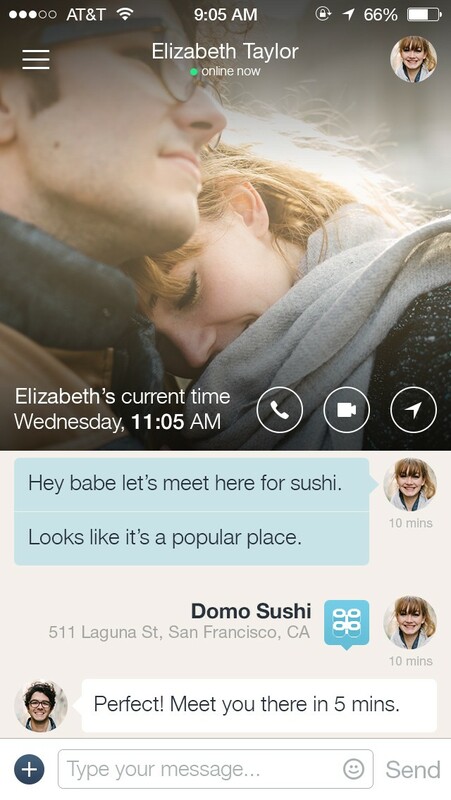 Besides exchanging photos and videos and making calls, there is a special function called “thumbkiss”. It tracks the users’ thumbs on screen and vibrates when the two thumbs touch the same spot. Why: Amid the busy city life, consider this your haven when you want to share an intimate moment with your significant other. By seeing each other’s schedules and live photos, the distance will no longer seem unbearable. 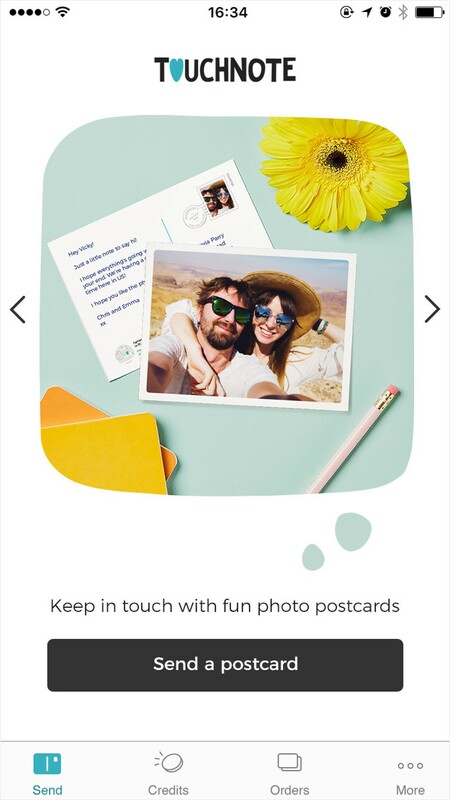 What: TouchNote allows couples to get creative using their photos and cute messages to send postcards which will be printed out by the app. For those who want something more sturdy and long-lasting, photos can also be turned into greeting cards, canvases or photo frames, a perfect personalised gift for a special occasion. Within a few days, partners can expect a special delivery at their doorstep. Why: With everything digitalised nowadays, nothing beats having a tangible gift from your loved one that you can either stick on your wall or place on your nightstand. This is a great romantic gesture to let your partner know that even when you are out on your own, you are still thinking about them. What: For couples who want to know more about each other through quizzes and keeping scores, Happy Couple is the go-to app. After answering five questions about each other every day, you can look at the answers and see if you are a good match or not. 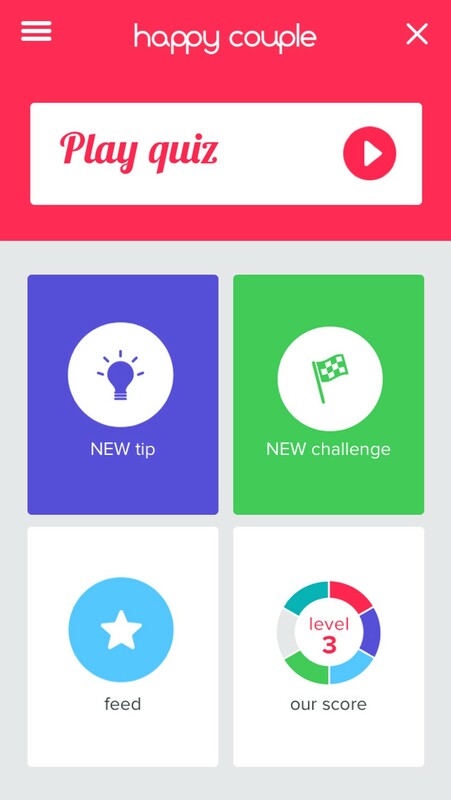 The more answers you get correct, the more levels you can unlock which will open up new, exciting and important topics. Why: This is especially useful for those who struggle to find time for conversations. With questions touching upon six topics, this app is designed to bring partners together and foster a deeper mutual understanding. What: Movie date nights are no longer impossible for long-distance couples. This app allows you to simultaneously enjoy a movie by sharing your screen with your loved one. Movies can be accessed from any website and played on the app. Why: With the large number of online platforms available, watching a movie is not difficult at all. But by using the Theatre app, couples can watch the same movie at the exact same time, helping them feel close even when they are miles apart. What: True to its name, this app acts as an icebreaker between couples to help them open up about intimate areas such as their personal values and future plans. With features like “relationship wall” or “relationship health”, the app offers couples incentives to answer more questions by rewarding them with redeemable real-world tickets or vouchers. Why: Communication is key in a relationship. Answering the questions and reviewing your partner’s responses will make sure you both are on the same page in regards to expectations from your relationship and from life.